How to Transfer Contacts from iPhone to iPhone Xs/Xr/Xs Max? Your contacts are probably the most important data on your device and it makes sense that you would want to transfer all your contacts from your old iPhone to the new iPhone Xs/Xr/Xs Max. It is the only way you can continue to communicate with your friends, family and colleagues without skipping a beat. But how do you easily and seamlessly transfer contacts from old iPhone to iPhone Xs/Xr/Xs Max? Well, read on to find out the different strategies that can help. One of the best ways to transfer contacts from your old iPhone to the new to iPhone Xs/Xr/Xs Max is with iMyFone iTransor. 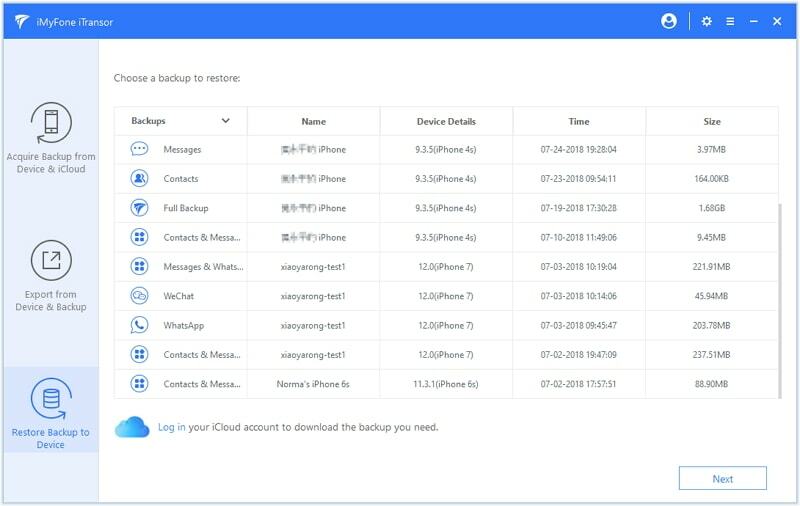 This backup and restore tool is the best for the simple reason that it allows you to transfer your contacts only to the new iPhone Xs/Xr/Xs Max. 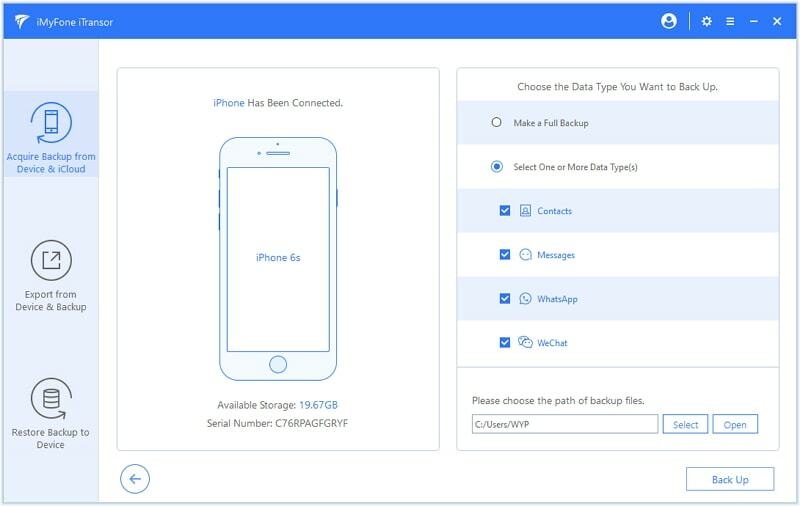 This means that you will not need to transfer the data you don't need from the old device and the contacts will easily merge with any that may already be on the new iPhone if you have used it. Besides contacts, it can transfer messages, WhatsApp or WeChat Data from one iPhone to another. 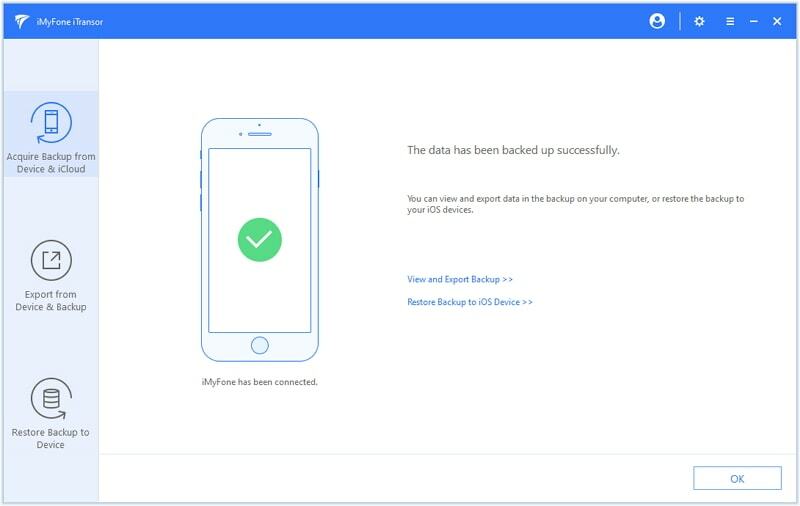 It can restore partial data from iTunes or iCloud backup, instead of all the data to iPhone Xs/Xr/Xs Max. It can also help you selectively back up data on your iPhone totally for free. It allows users to selectively export nearly 20 different types of data from the iPhone or iTunes/iCloud. 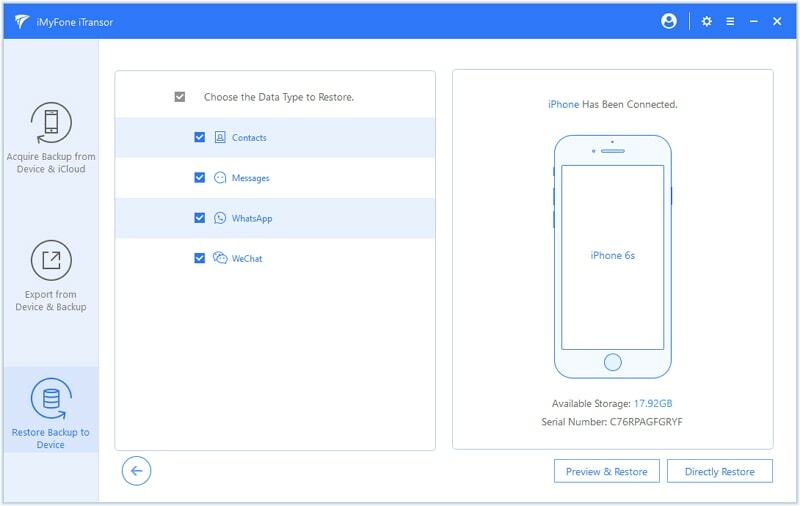 Step 2: Connect your device and click on “Select One or More Data Types” and then make sure “Contacts” is selected. Step 3: Now click “Back Up” and the process will begin. 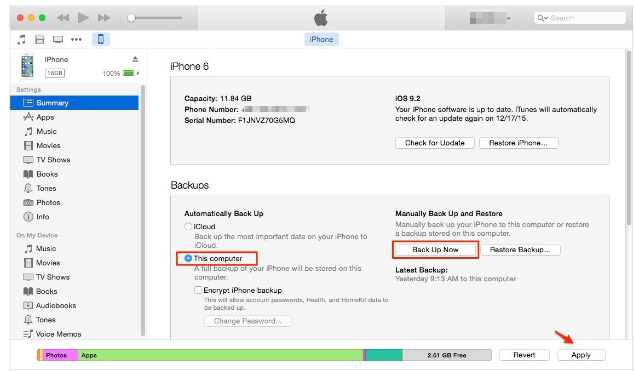 Step 1: On the main window, click on “Restore Backup to Device” and then choose the iMyFone backup of your contacts. Click on “Next”. Step 3: If you chose to Preview & Restore, you can preview the data the next screen before clicking “Restore.” If you choose Directly Restore, the program will proceed to next step. 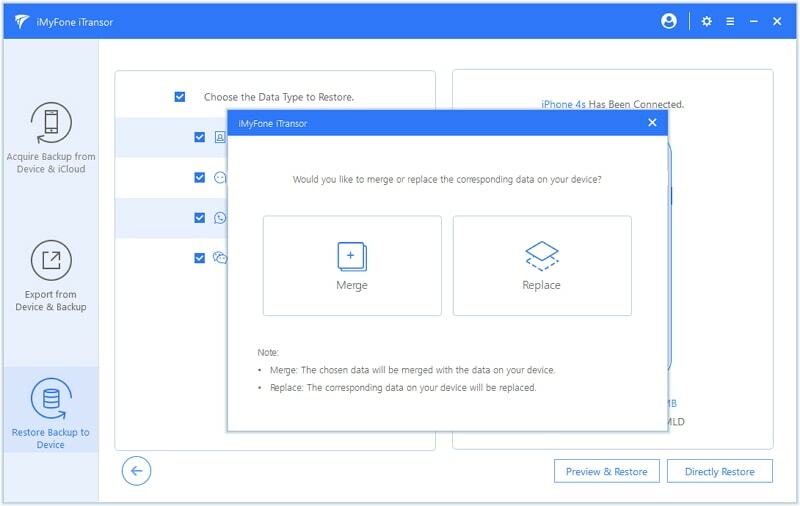 Step 4: Now choose to “Merge” or “Replace” with existing data on the new iPhone. After the process is complete, you can check and use your contacts. You can also easily transfer your contacts from the old iPhone to the new iPhone using the iTunes backup and restore process. The only problem with using iTunes is that you will not be able to restore only the contacts and you may need to erase your iPhone Xs/Xr/Xs Max before restoring the device. Step 1: Connect the old iPhone to the computer and launch iTunes. Step 3: Keep the device connected until the process is complete. Step 4: Turn on the new iPhone. You should see the “Hello” screen. You may need to erase the device if you had already set it up. Step 6: Open iTunes and then connect the device to your computer. When the device appears in iTunes, select it. 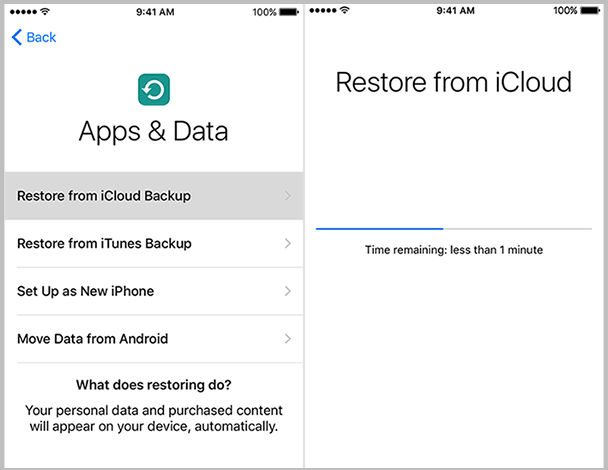 Step 7: Choose “Restore Backup…” and then choose the backup you created. Keep the device connected until the restore is complete. 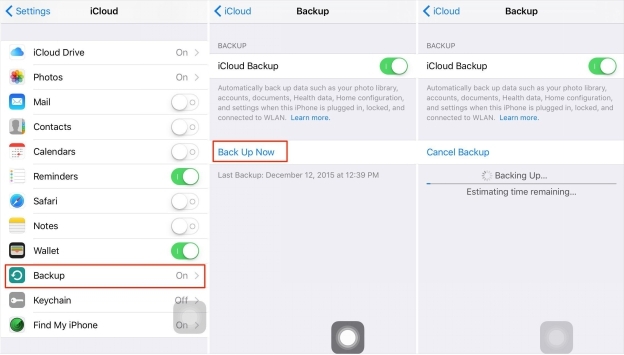 Step 1: Make sure that you are logged in to the same iCloud account on both iPhones and make sure that they are connected to Wi-Fi. Step 2: On the old iPhone, go to Settings > iCloud and make sure that that “Contacts” is turned on. 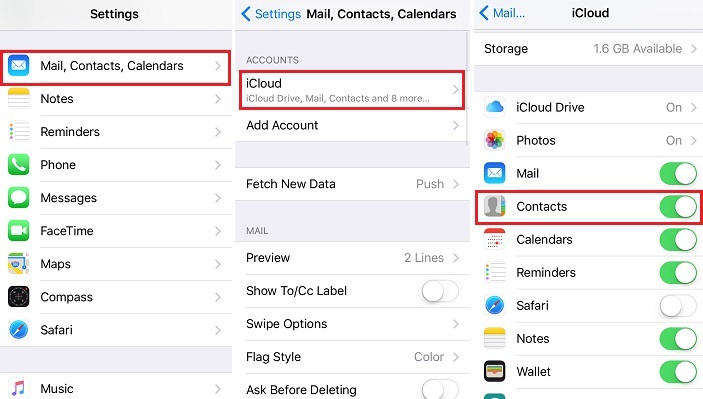 Step 3: On the new iPhone, go to iCloud and ensure that contacts is turned on. Step 4: Now open the Contacts app and pull down to refresh the contact list. The contacts on the old iPhone should now appear on the new iPhone. Step 1: Make sure that the contacts on old iPhone have been stored in iCloud by turning on Contacts in Settings > iCloud. Step 2: Go to iCloud.com on ant browser and sign in. Step 4: Click on “Restore Contacts” and restore the archived contacts according to the time. 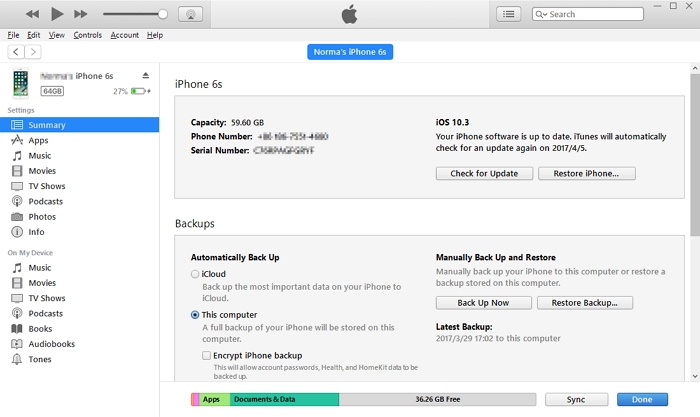 Another way to transfer contacts from an old iPhone to the new iPhone is by restoring an iCloud backup. You must keep in mind though that you will not be able to restore only contacts and you may have to erase the device before you can restore. Step 1: Connect the old iPhone to a Wi-Fi network and then go to Settings > Your Name > iCloud > iCloud Backup. 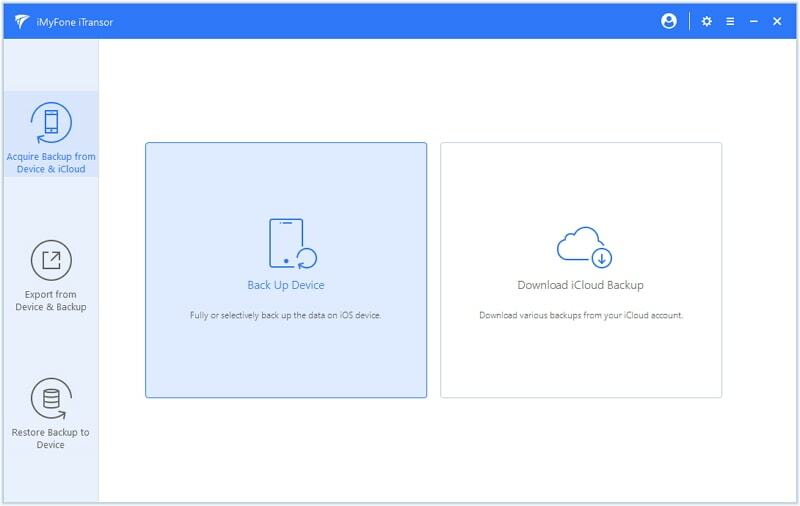 Step 2: Make sure that iCloud Backup is turned on and then click on “Back Up Now.” Keep the device connected to Wi-Fi until the process is complete. Step 3: Turn on the iPhone Xs/Xr/Xs Max to get to the “Hello Screen.” If you had already set up the device, erase it before you can continue. Moving to a new device can be difficult especially since you want to transfer only contacts to new iPhone Xs/Xr/Xs Max and you worry about losing some of your data during the transfer. It is our hope that the solutions above can help you do that. Remember that iMyFone iTransoriOS data backup and restore tool can transfer not only contacts, but also WhatsApp and messages to new device. Try its free trial version now!